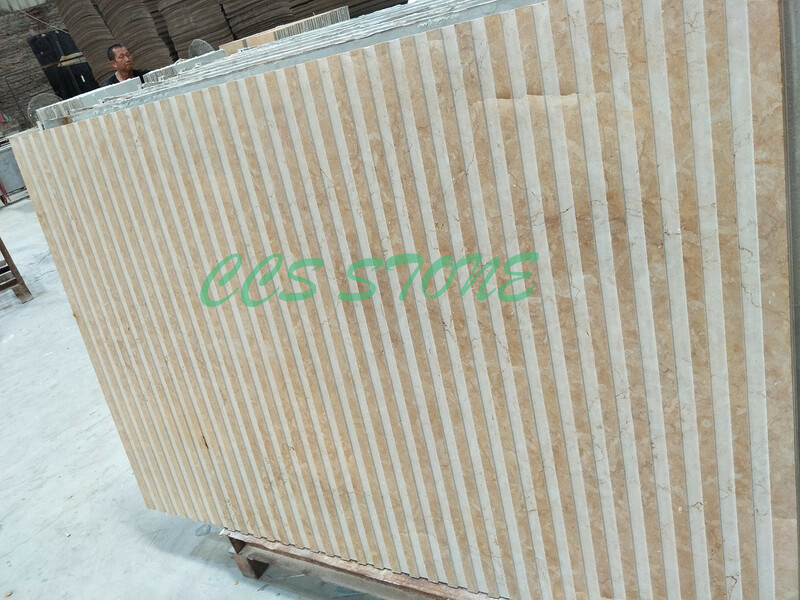 The stone veneer can be 3mm or 5mm and the normal product is 12mm, which could reduce the weight. 1. 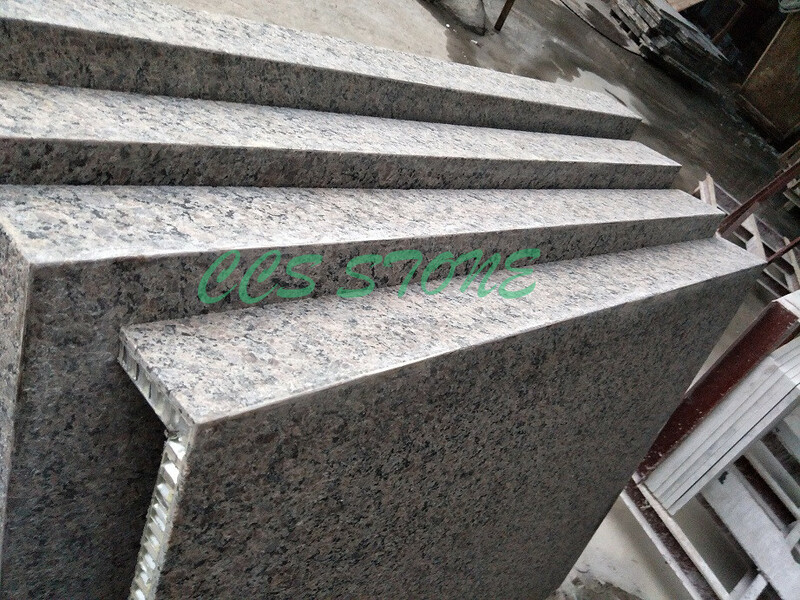 Safety: Non-fragile, Soundproof, heat insulation, temperature preservation, fireproof, humidity proof, and anti-decay. 2. Energy saving and light weight, one square meter of 22mm thick panel weighs 15kg, one square meter of 17mm thick panel weighs 9.4kg and one square meter of 10mm panel only weighs 8.5kg. 3. 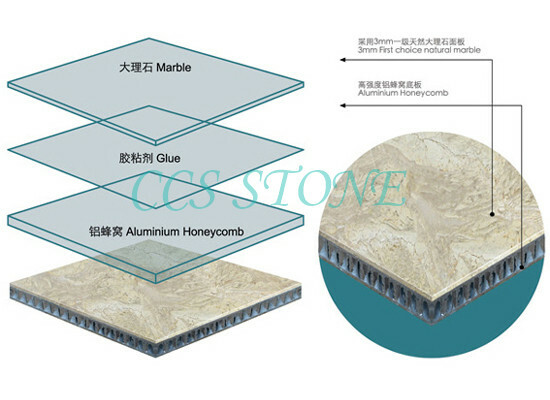 The size of our product can be as any cut to size our client chooses for his project, up to slab size of 2440x1220mm while maintaining 3-4mm thick stone and 4-100mm Aluminum honeycomb, which is suitable to different use. 4. 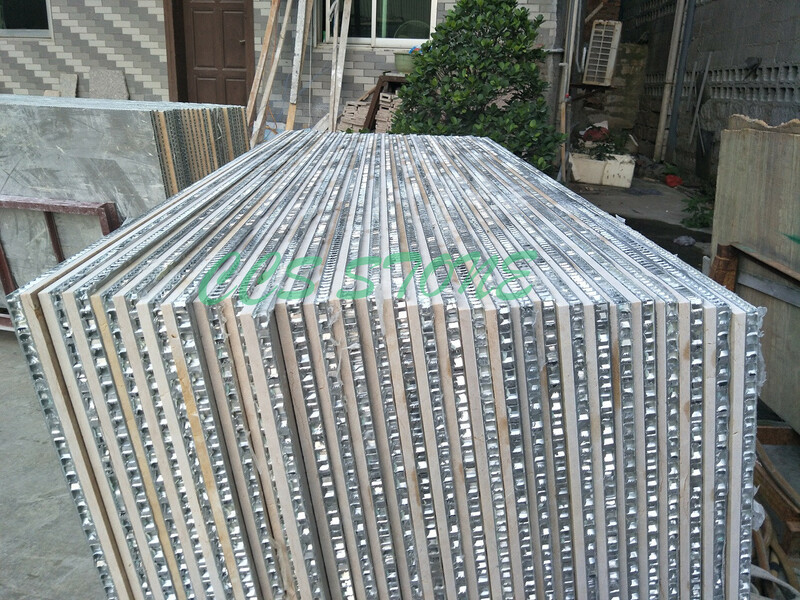 Easy installation: with provided accessories, aluminum alloy keel, it can be dismantled and reinstalled easily. Save time and workmanship. For technical application drawings click here. 5. 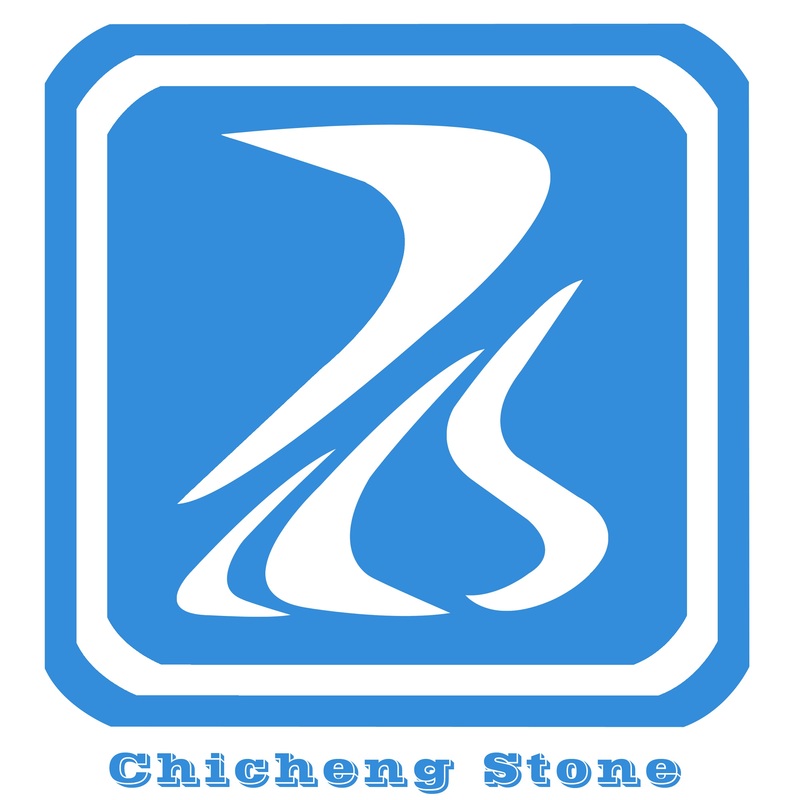 Usage: it can be installed on walls,ceilings,floors, wall conections, bathrooms, furniture table top, aircraft, boats etc.